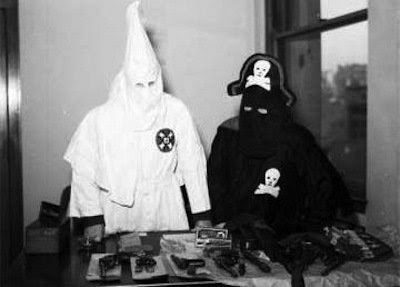 During the 1920s, the Ku Klux Klan was revived and became a powerful institution in Michigan, including Detroit. During the 1930s, their violent stepchild, the Black Legion was born, and they left a trail of murders throughout the state. Please come and hear historian Jamon Jordan as he discusses the history of these two violent white supremacist organizations during their height of influence in Detroit.Sponsored with West Bloomfield Library. No charge.